Hudson Research Center is nestled in a burgeoning neighborhood of popular restaurants, acclaimed entertainment and ultramodern residences. Within close proximity to Penn Station and the Port Authority, commuting from New Jersey and Long Island is a breeze. Walk, bike, or utilize mass transit. Then, soak in unobstructed views of the Hudson River and Dewitt Clinton Park. Working on the west side has never looked so good. 619W54 is nestled in a flourishing neighborhood of popular restaurants, acclaimed entertainment and ultramodern residences. 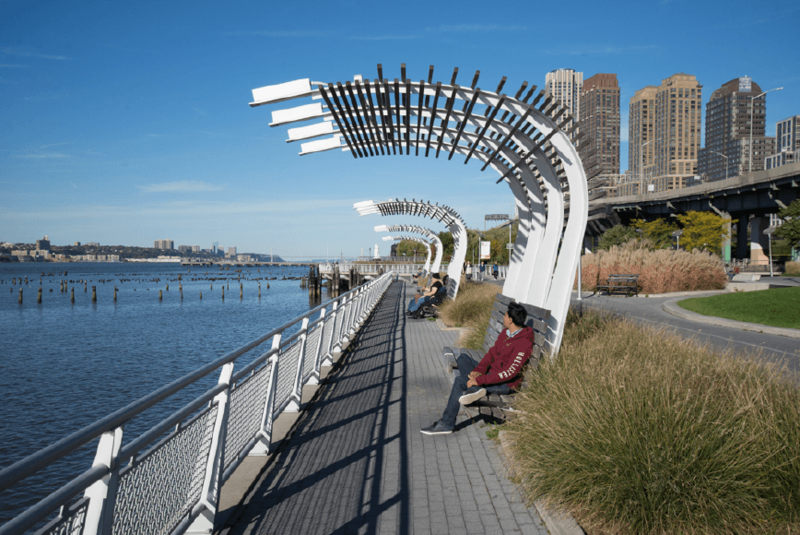 Grab drinks at the Press Lounge, tapas at Gotham West Market or take a stroll along the Hudson River Greenway. Located on the West Side of New York City, Hudson Research Center is within close proximity to leading life science institutions. Holiday Inn New York City - Midtown-57th St.